Until now I couldn't believe the tragedy that Japan is experiencing right now. My heart goes out to all the earthquake and tsunami victims. It wasn't long time ago when I was in Tokyo for a 2-week holiday. So, my memories of Japan is still quite fresh. And I'm sure everybody of you knows how much I love Japanese designers. I'm still hoping that all my favorite designers are showing this June in Paris. 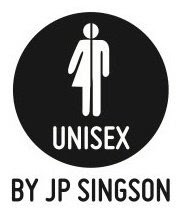 Anyway, Opening Ceremony, one of my favorite stores in New York just recently released limited edition tees to raise relief funds for Japan. 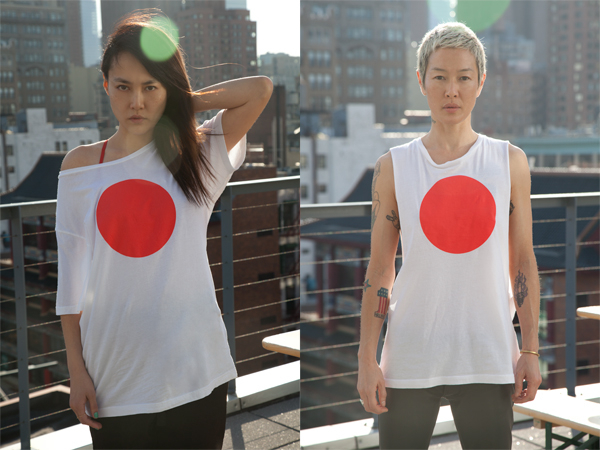 Check out Rinko Kikuchi and Jenny Shimizu (who I LOVE) modeling the goodies just for you. 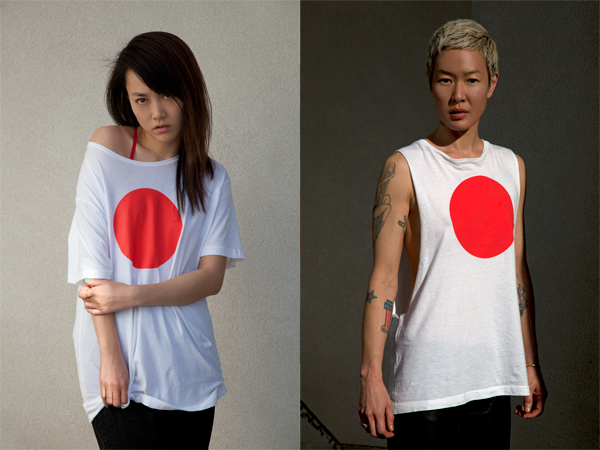 The sweet looking shirt has a red dot symbolizing Japan's flag. The shirt costs 30 bucks and every penny of the proceeds will directly go to the earthquake and tsunami victims. I totally want one. 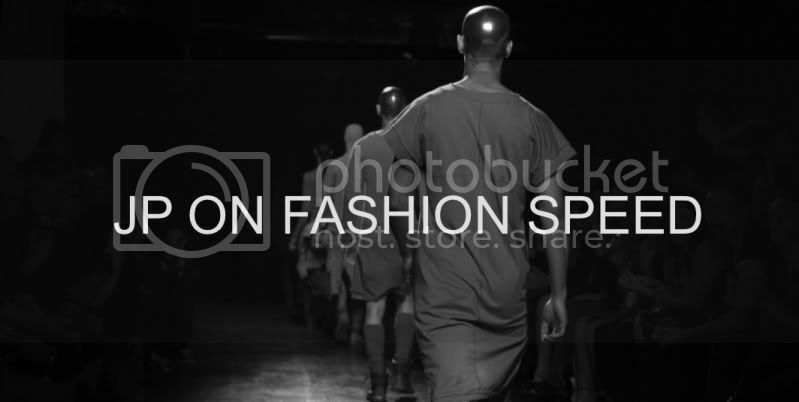 Buy it now at Opening Ceremony! Lets do our part in helping Japan recover from this terrible tragedy!